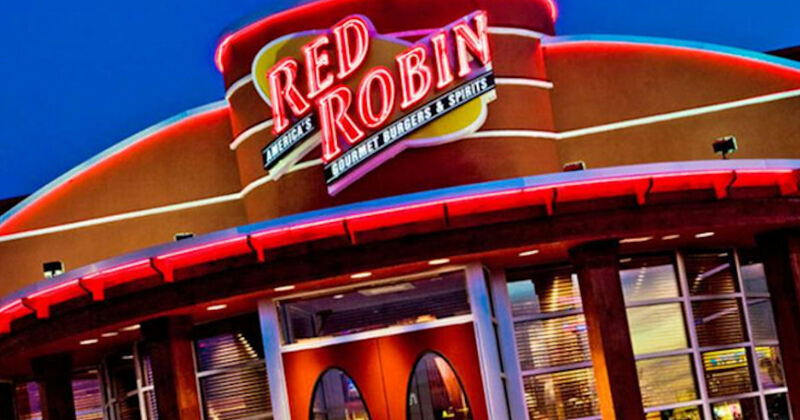 Score free food when you’re a member of Red Robin Royalty. Join the Red Robin Royalty Club and get a free burger on your birthday. Plus, free surprise perks throughout the year. Click the ‘Register Now’ button, enter your email and watch your inbox to complete the sign up process. Valid at participating locations only. 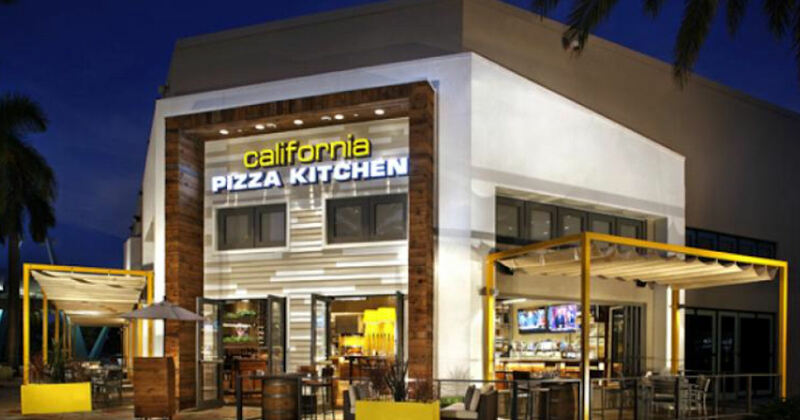 Register with the CPK Rewards to get a free small plate at California Pizza Kitchen. You’ll also get a free dessert on your birthday. 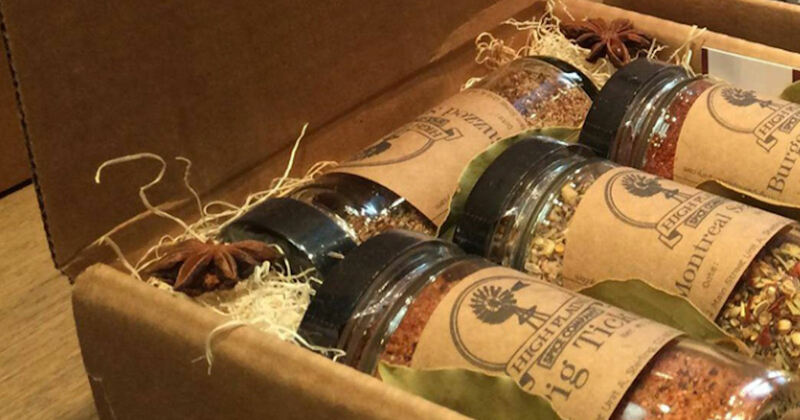 Score a free High Plains Spice Company seasoning blend during your birthday when you join their Loyalty Club. Fill in the form & watch your inbox for confirmation and details on how to claim your free seasoning blend. 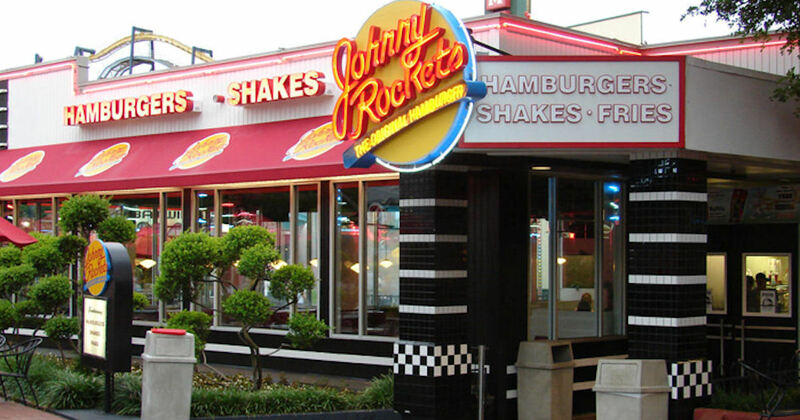 Sign up for the Johnny Rockets Rocket eClub and get a free hamburger just for joining. Plus, get another free burger during your birthday. 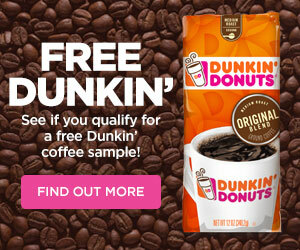 You’ll also receive local deals, limited time offers and social happenings. Sandwich Bros. are giving away a free Birthday Treat. Sign up for Sandwich Bros. 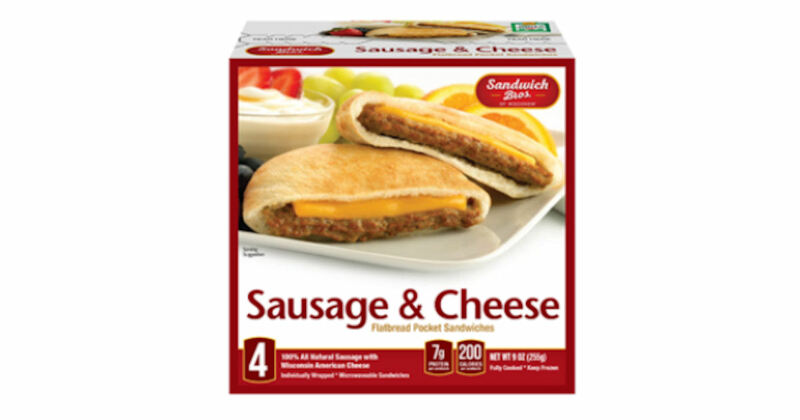 Perks and they’ll send you a coupon for a free box of Sandwich Bros. on your birthday – a $6 value! Score a free burrito every year on your birthday at Moe’s Southwest Grill. 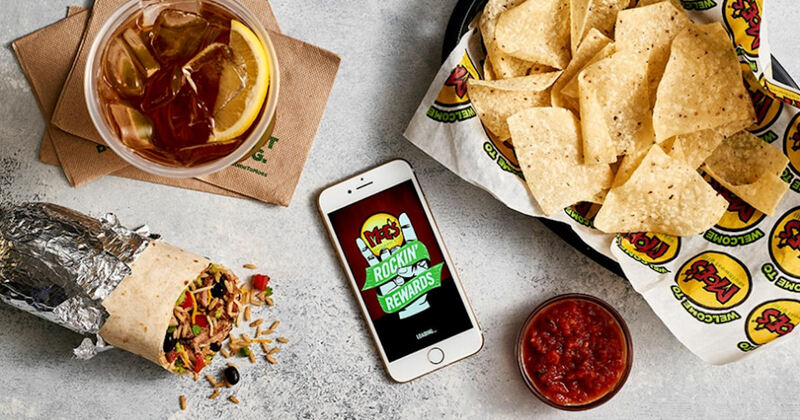 Just download the Moe’s Rockin’ Rewards App and create an account to score yours automatically. Plus, get free nachos with the purchase of a drink when you sign up. 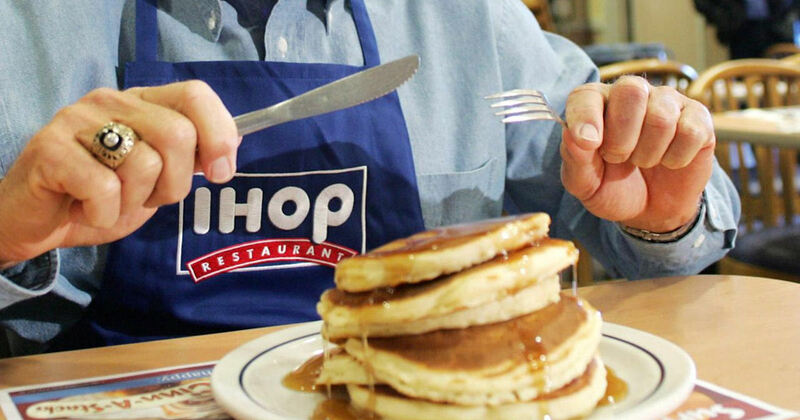 Join the IHOP Pancake Revolution and get 3 FREE meals, including a full stack of Rooty Tooty Fresh ‘N Fruity Pancakes. You’ll get free pancakes every year on these occasions: Right away (just for signing up), on your anniversary of joining, and on your birthday! 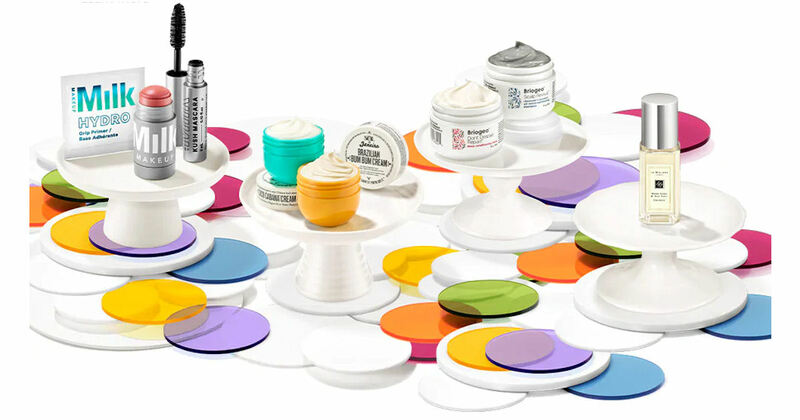 Get a free tarte or Caudalie mini gift for your birthday when you sign up for the Sephora Beauty Insider program. Your gift is free when you pick it up in stores during your birthday month. No purchase is necessary to receive your gift when picked up in a Sephora store. Visit the linked page to join or scroll to the bottom of the page for details on this year’s free gift. 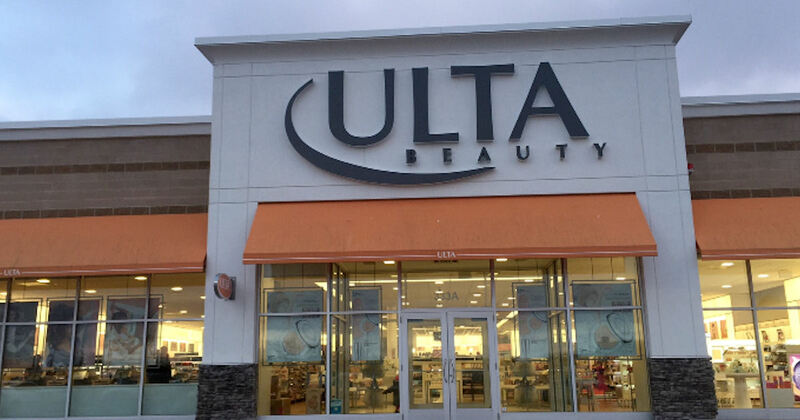 Become a member of Ulta Ultimate Rewards program and get a free birthday gift every year. Join the rewards program, and then watch your email near your birthday for a free product coupon you can print or show on your phone. Pick your free item up at your local Ulta store. You can do this every year during your birthday month. This year, you can get a free Ulta Beauty Collection Cranberry + Pomegranate Lip Oil & Mask if your birthday is in February or March. They’ll announce a new free item for birthdays that happen later in the year! Score free food when you’re a member of Red Robin Royalty. Join the Red Robin Royalty Club and get a free burger on your birthday! Plus, free surprise perks throughout the year!